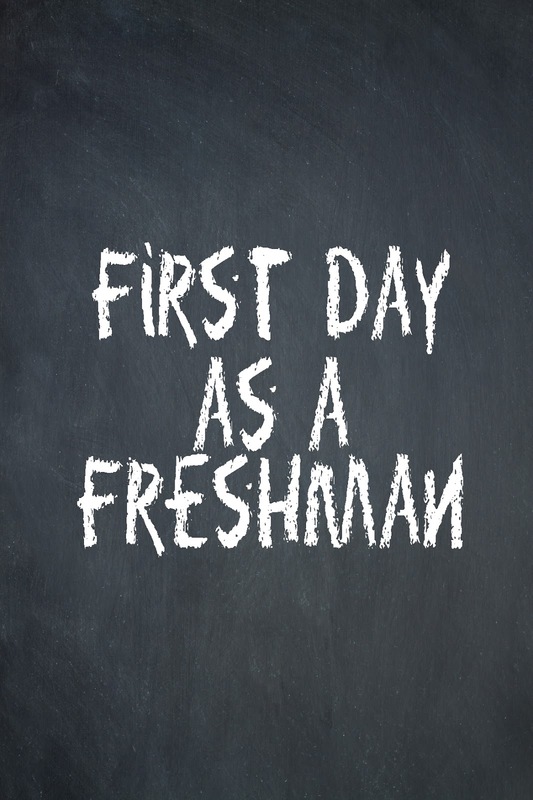 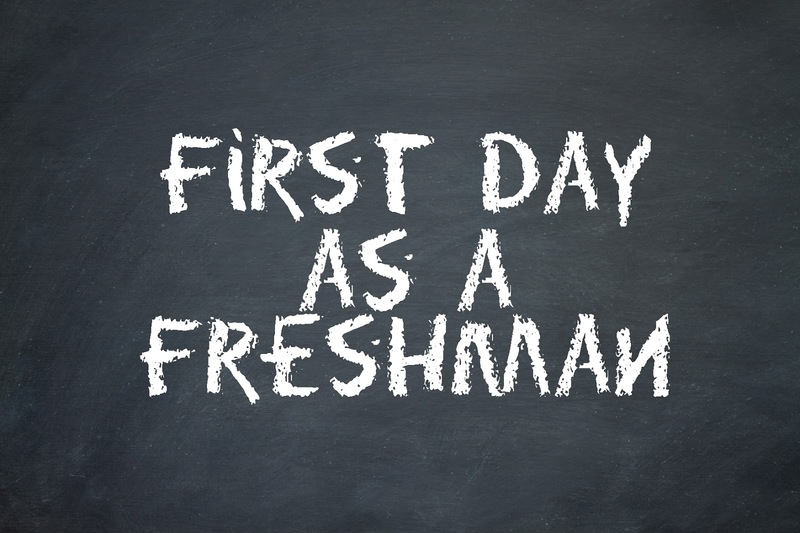 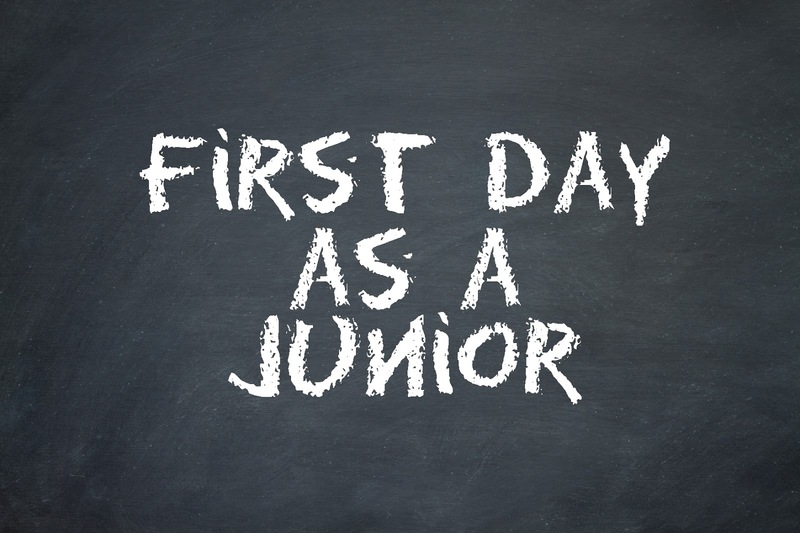 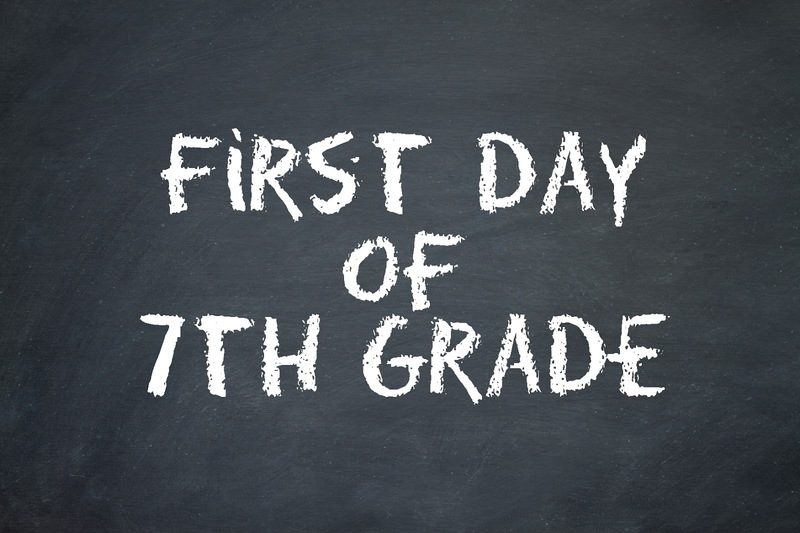 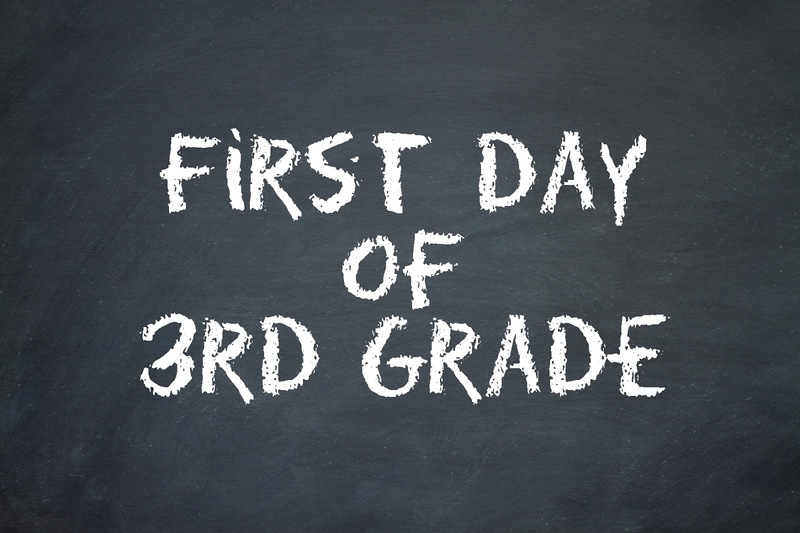 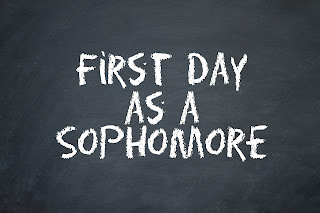 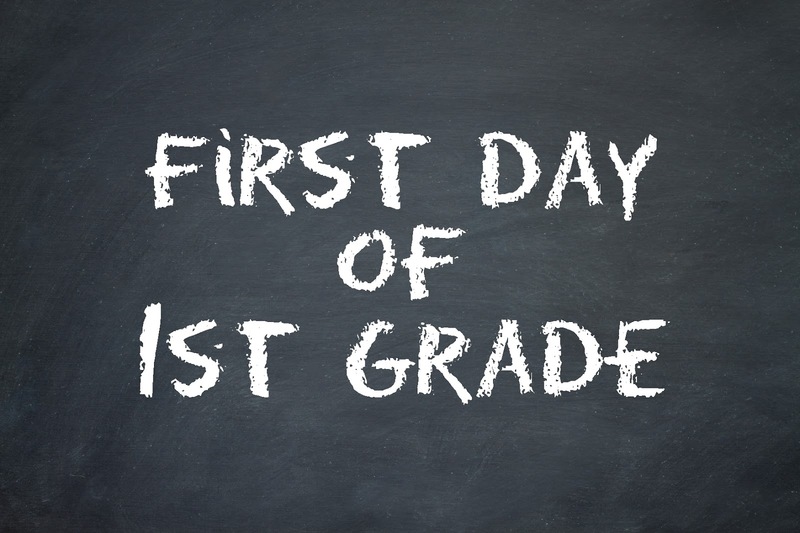 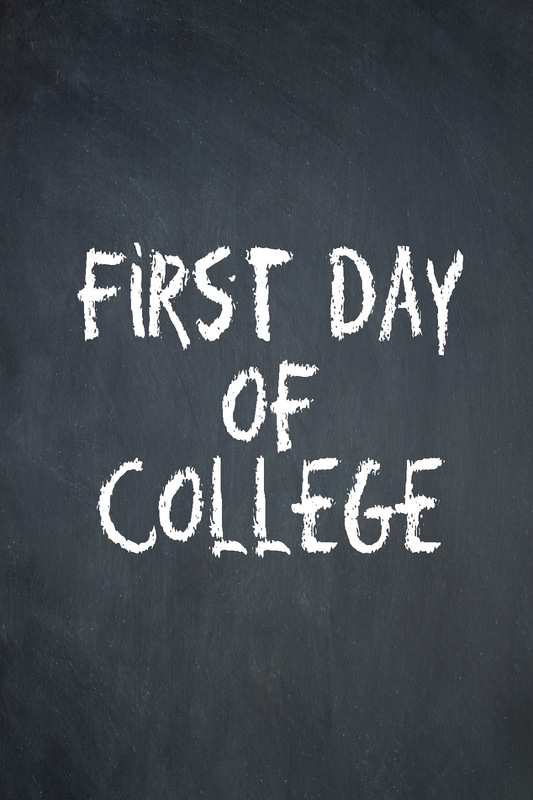 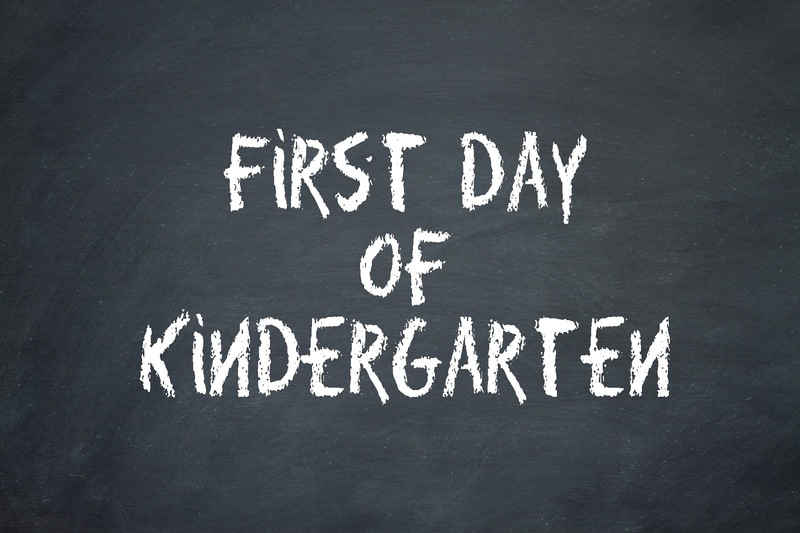 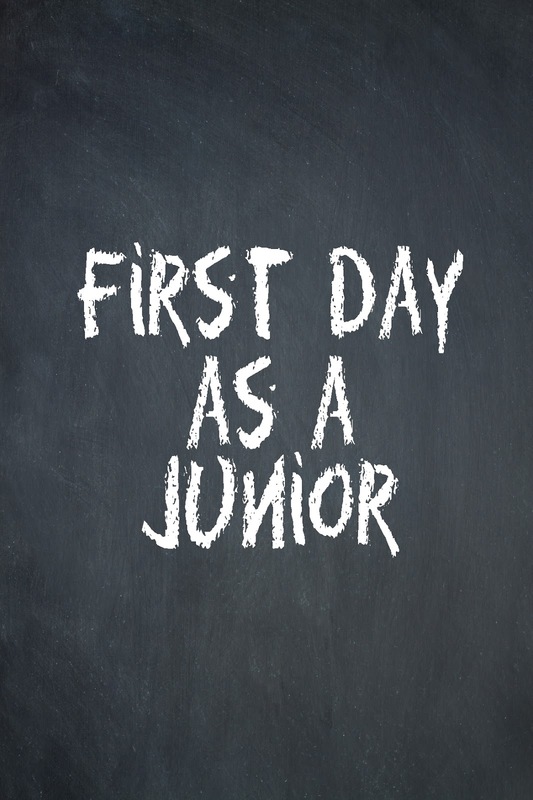 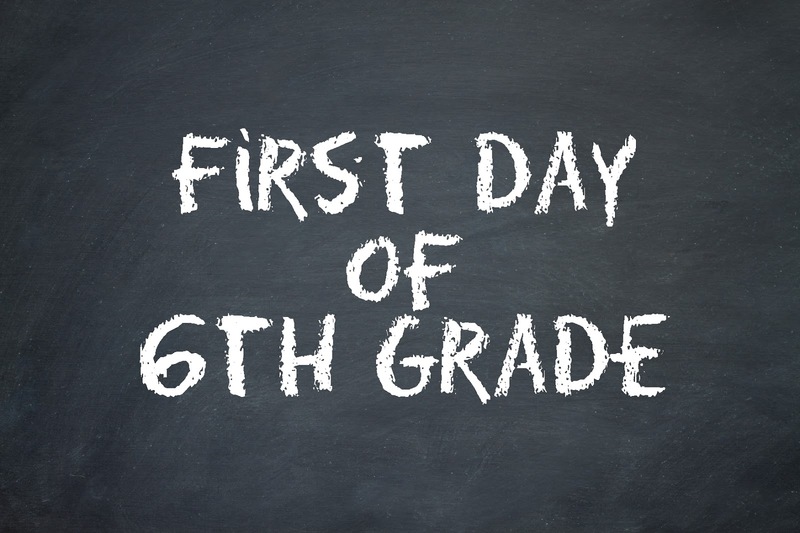 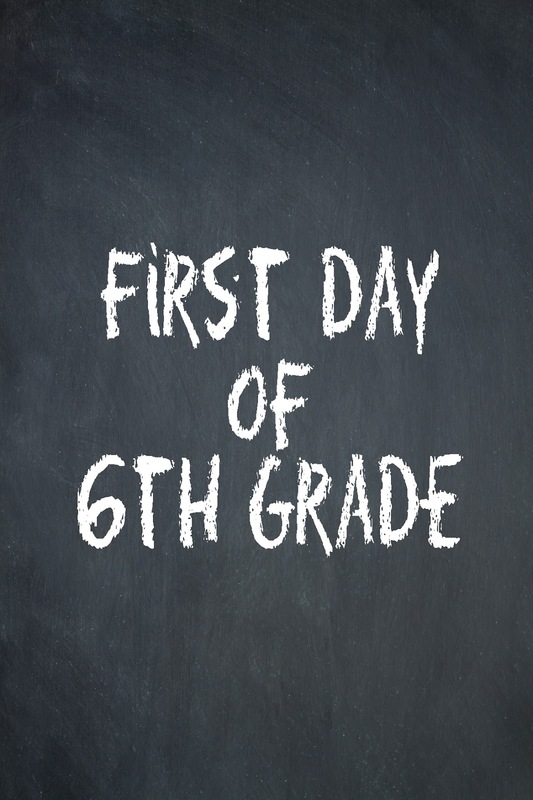 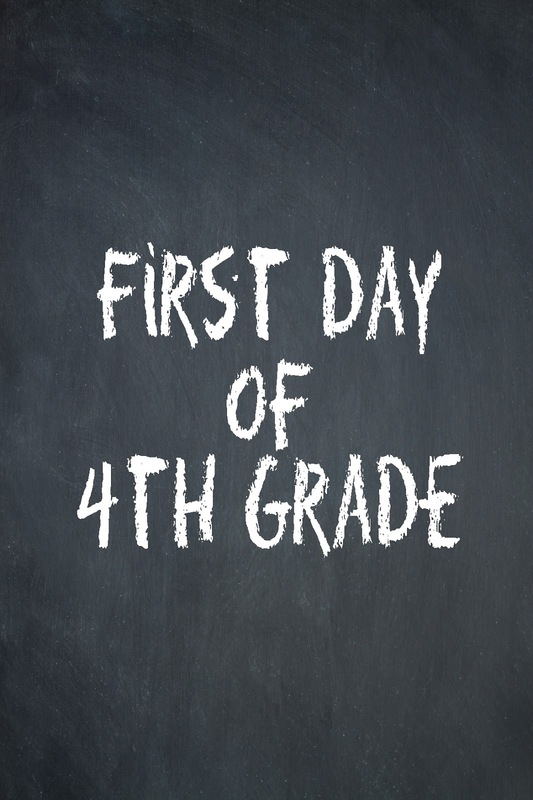 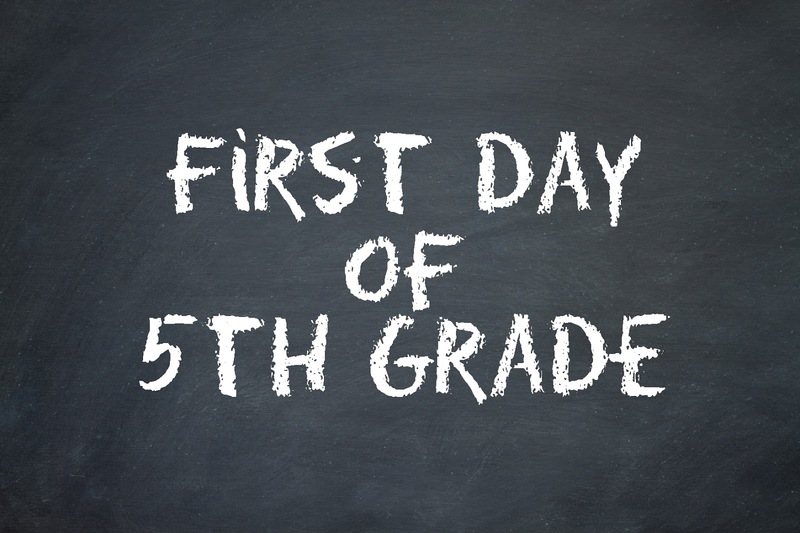 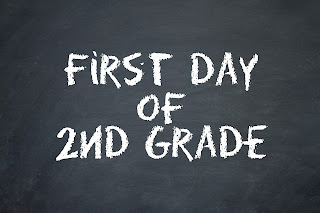 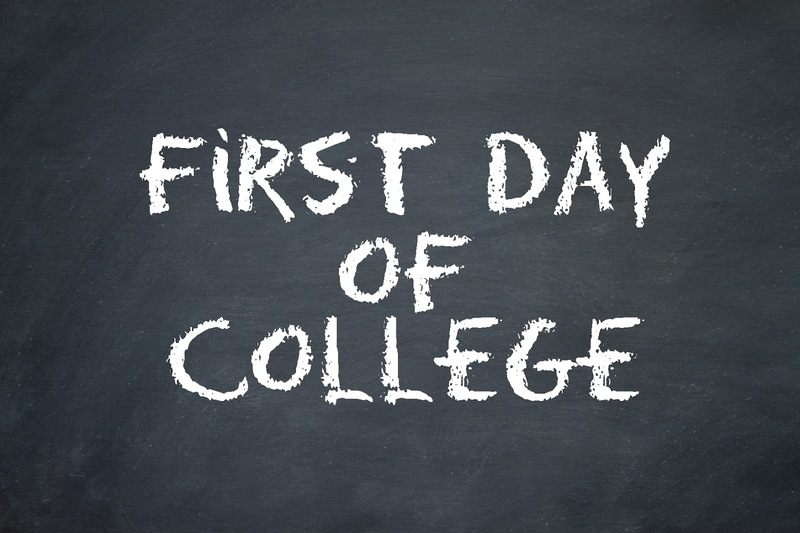 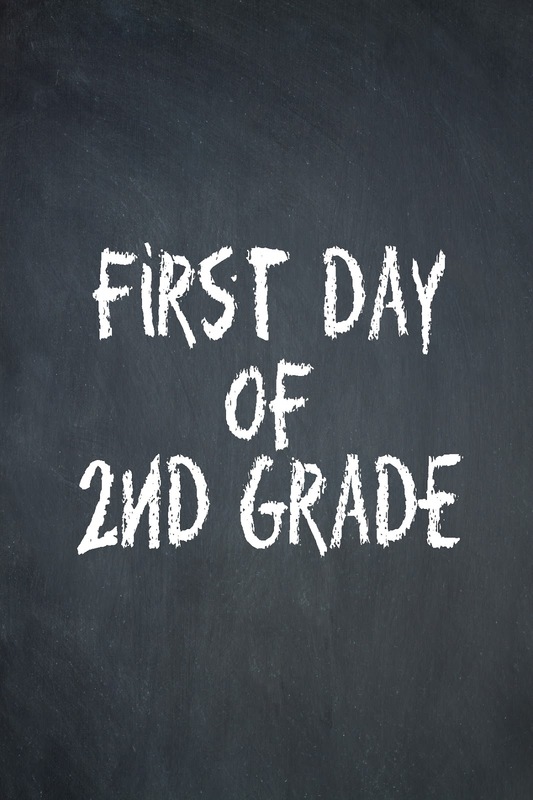 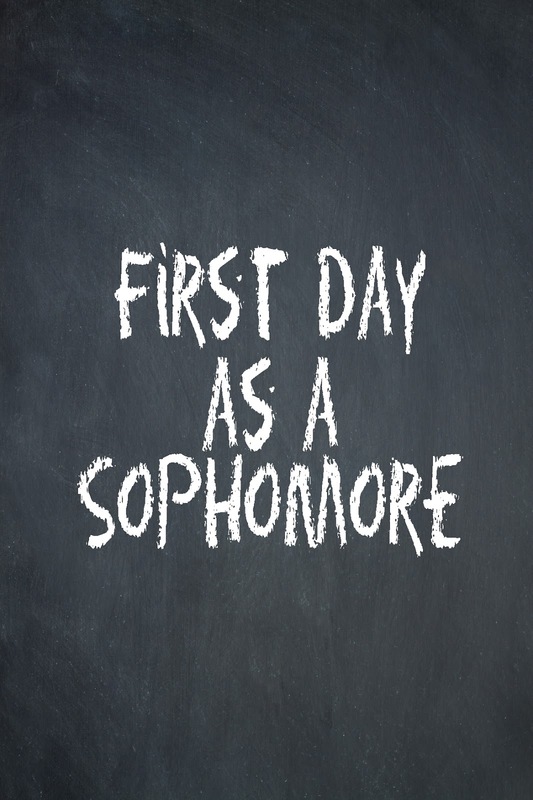 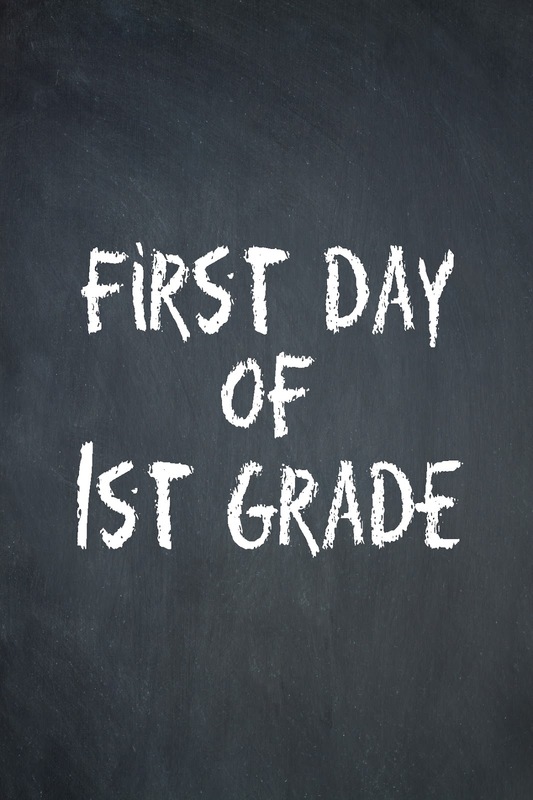 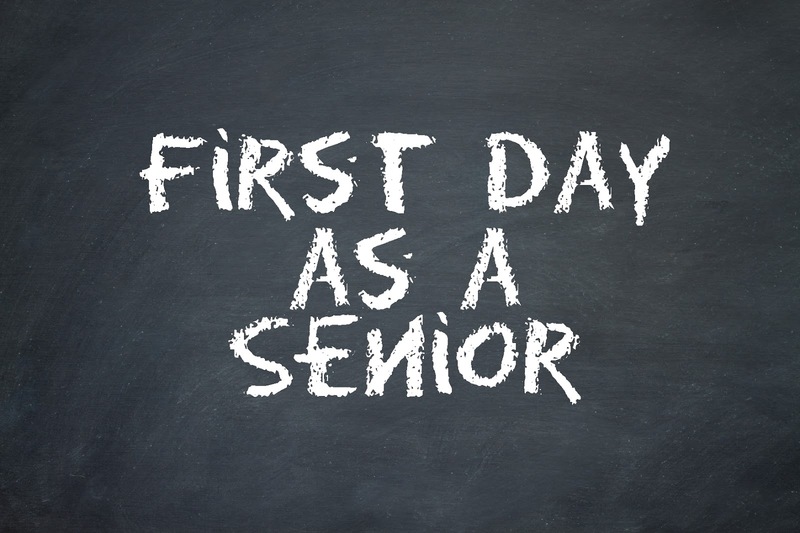 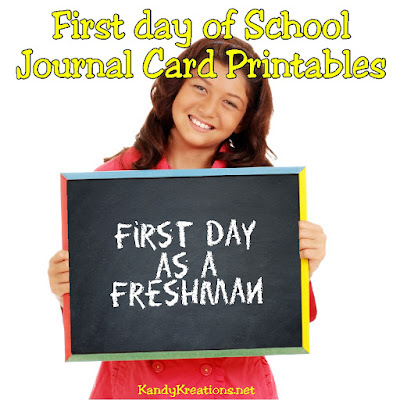 Decorate your back to school memories with these first day of school printables. 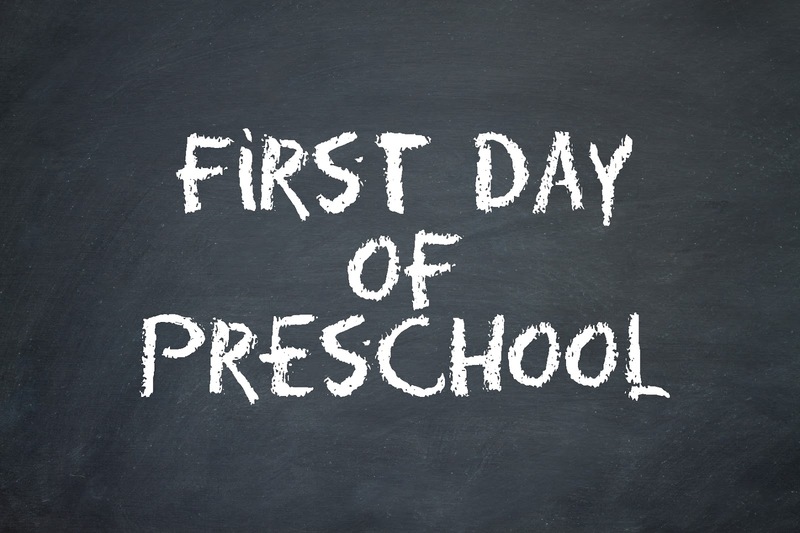 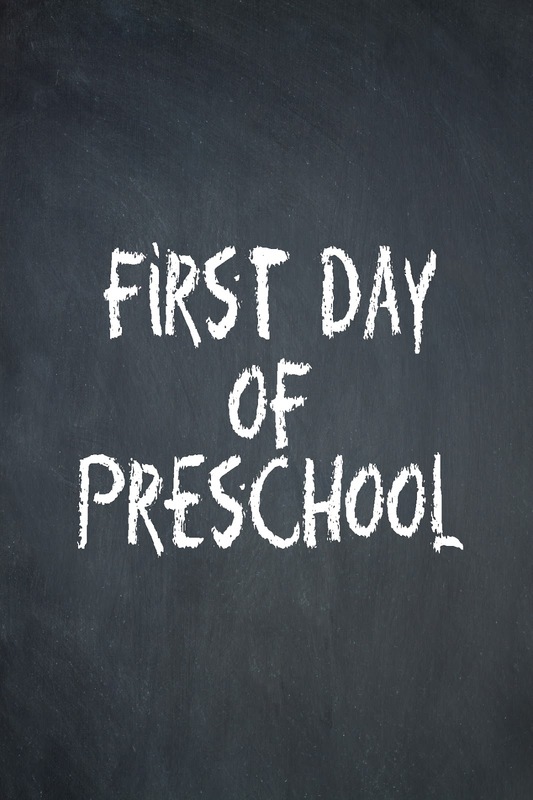 Cards are available from Preschool to College in both horizontal and vertical designs to fit all your Scrapbooking layouts or first day of school pictures. First day of school journal cards or pictures. 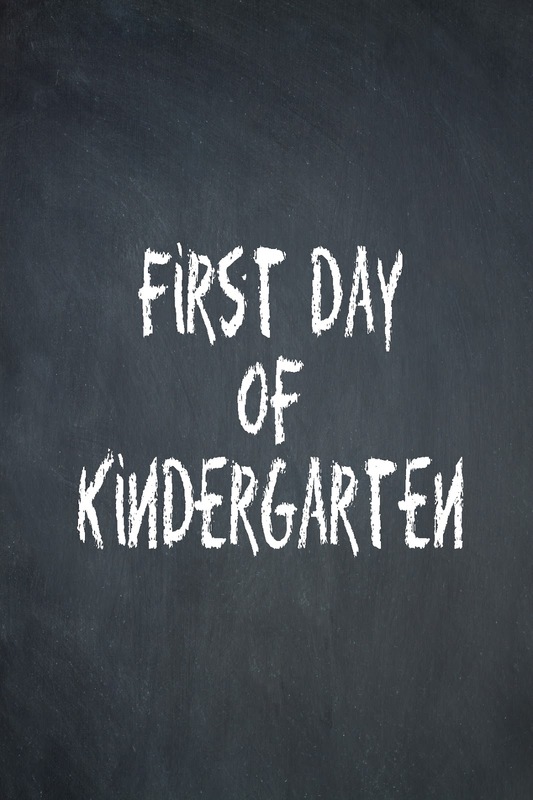 Get the complete set as a zip file download here.